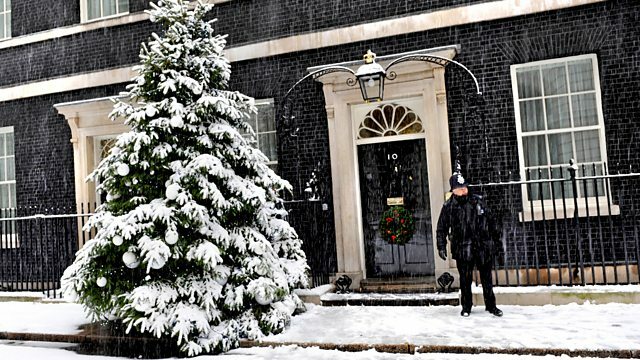 BBC Two - Will It Snow? Topical programme which looks at what another extreme cold snap could mean for Britain's economy and examines the science of weather forecasting. This topical programme taps into the nation's obsession with the weather and asks whether we are heading for another 'snowmageddon' as experienced in the previous two years. Can forecasters give us warning this time around? How does the 'olde' weather lore compare with the supercomputers? And what are we doing across Britain to prepare ourselves as we head into winter? 'Will It Snow?' predicts what another extreme cold snap would spell for Britain's economy as it puts the science of weather forecasting to the test and asks the experts what we are in store for between now and spring.